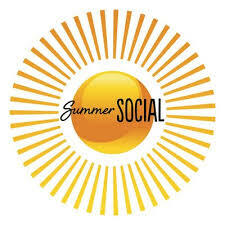 It’s time for the Annual GOSW Summer Social! Every summer, as the weather in Oregon is glorious and our grant cycles have paused, we gather our members together for an evening of fun, conversation and community. This year, we are delighted to invite you to join us at Portland State University’s new Business School, the Karl Miller Center and it’s beautiful Rooftop Terrace. Perched atop this architecturally dynamic building, we will gather to enjoy spectacular views of downtown Portland, enjoy a refreshing beverage and tables of delicious bites and each other’s company. Don’t miss the opportunity to gather with your friends and colleagues in philanthropy at the GOSW Summer Social.